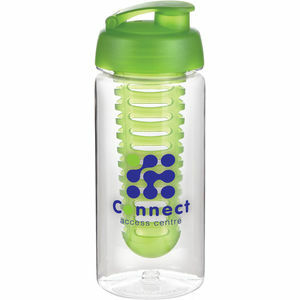 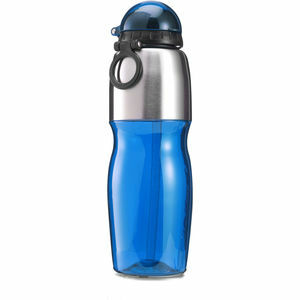 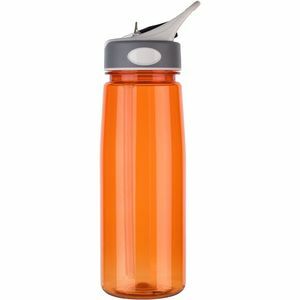 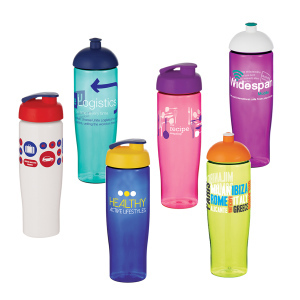 Branded Sports Bottles, Promotional Sports Bottles - Mck Promotions. 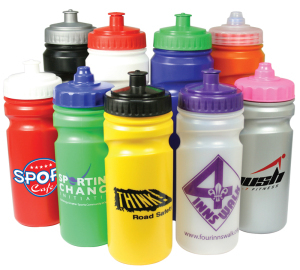 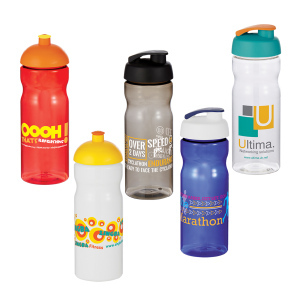 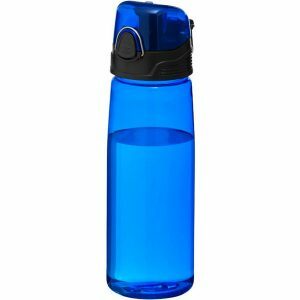 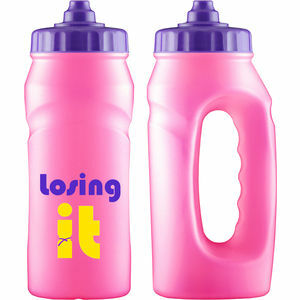 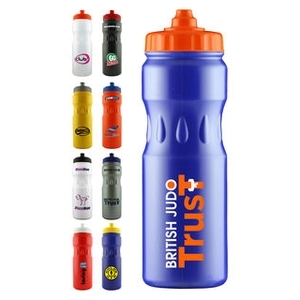 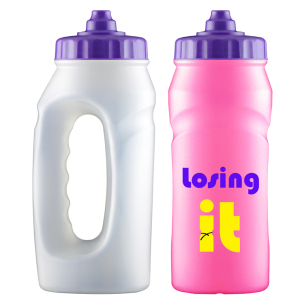 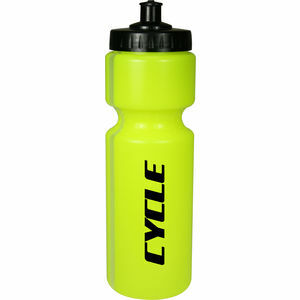 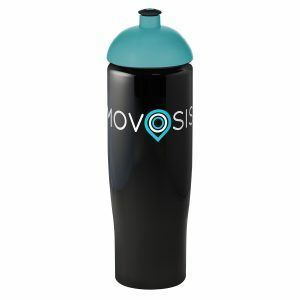 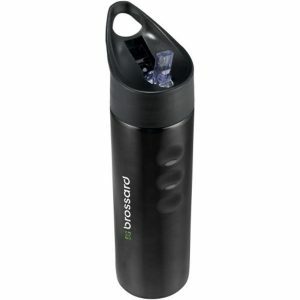 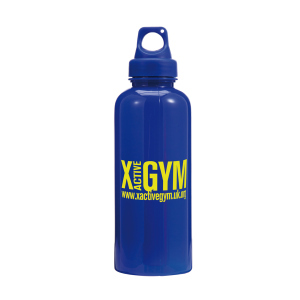 Branded Drinking Sports Bottles – McK Promotions, providing the best solution to hydration. 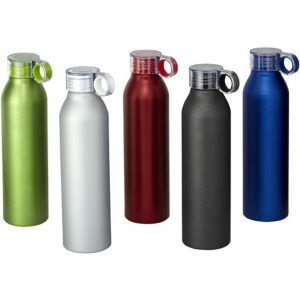 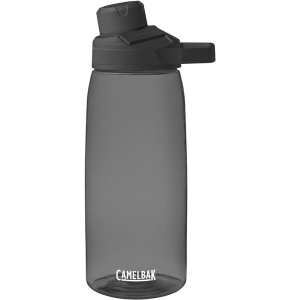 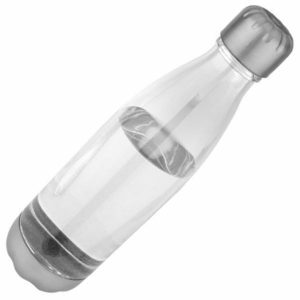 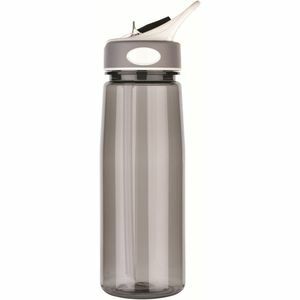 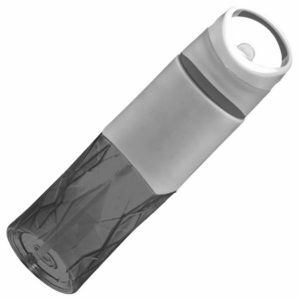 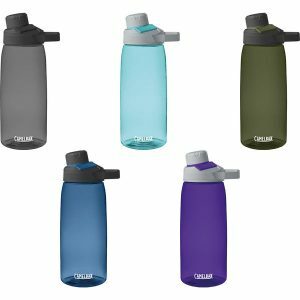 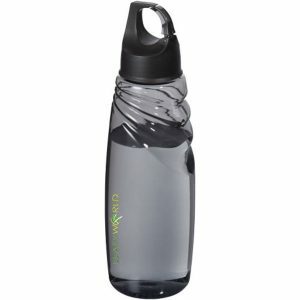 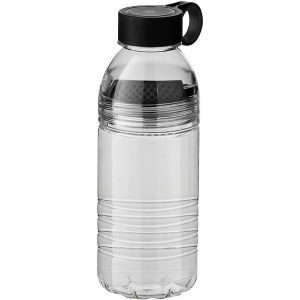 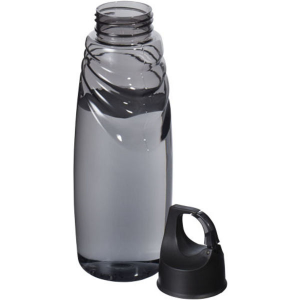 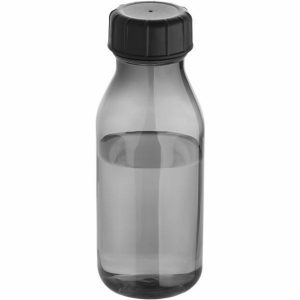 BPA Free bottles, Leak-proof bottles available. 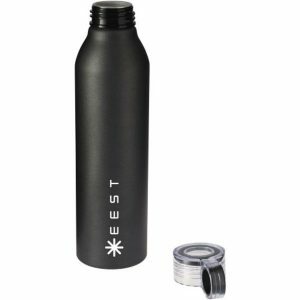 Working with our partners we actively help spread a responsible message on the value of hydration, delivered securely and hygienically via safe, reusable and environmentally responsible products. 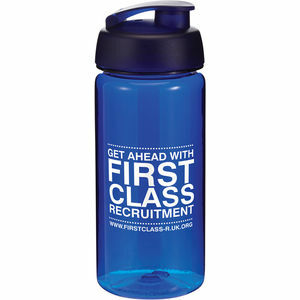 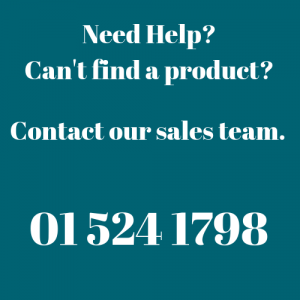 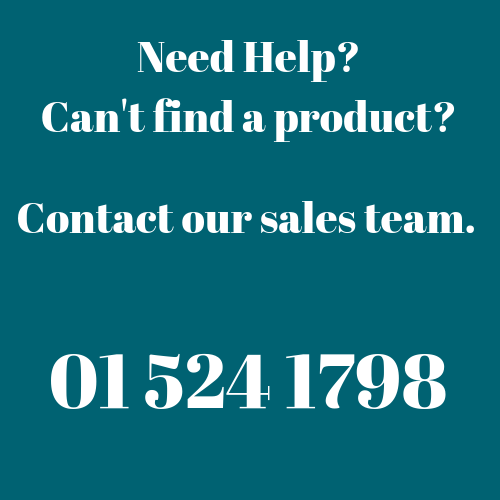 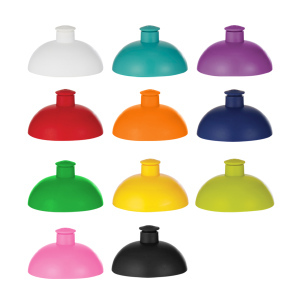 Ideal for events, promotional give-aways, school outings, gyms and many more uses!